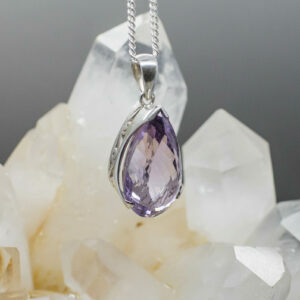 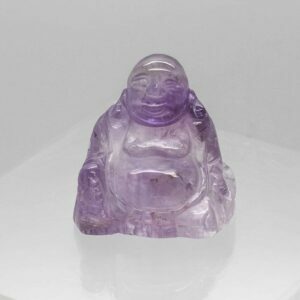 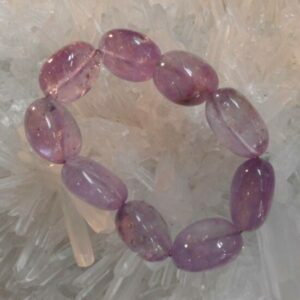 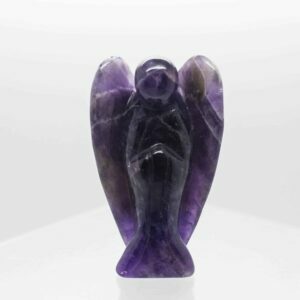 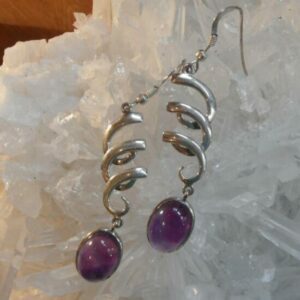 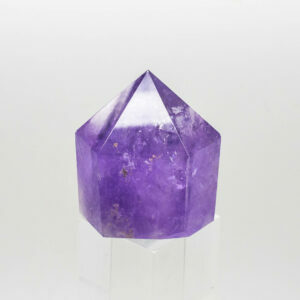 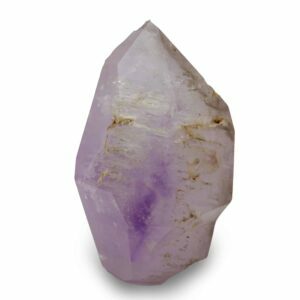 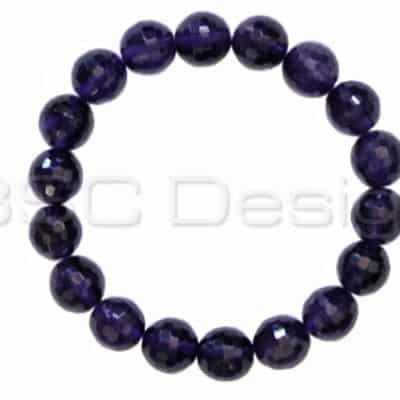 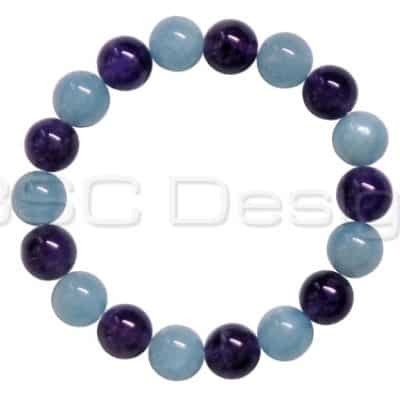 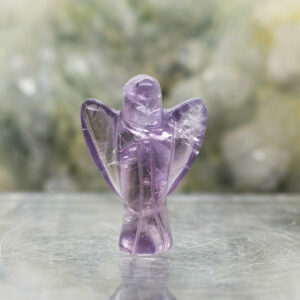 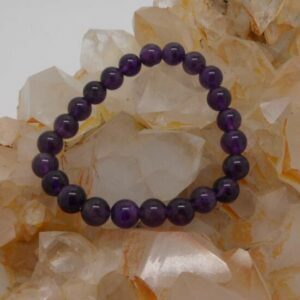 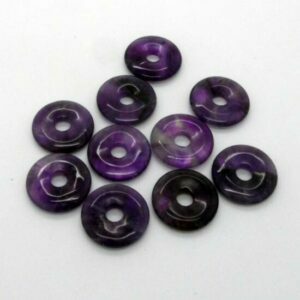 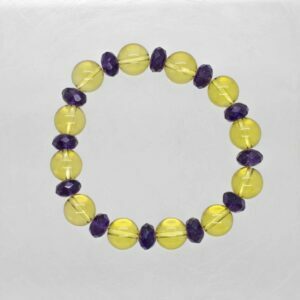 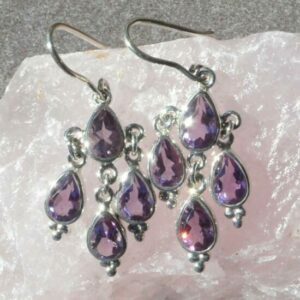 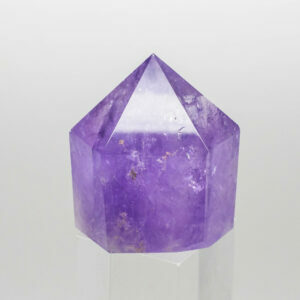 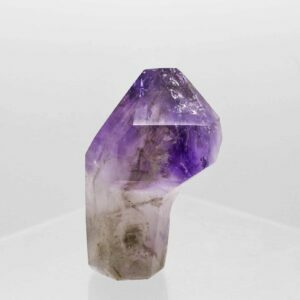 Wear Amethyst to clear blockages, in the physical and auric bodies. 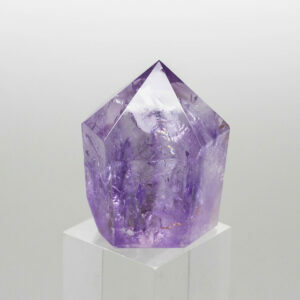 To assist with meditation, make a connection with the Higher Self. 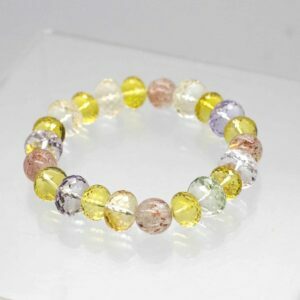 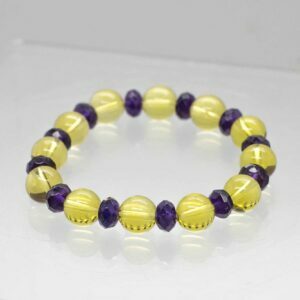 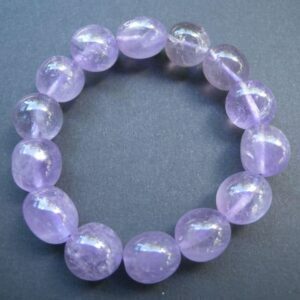 Amethyst repels negative energies, helps maintain self discipline and helps to maintain mental peace and quiet.